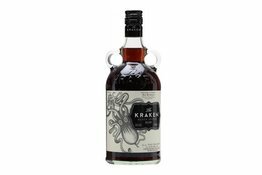 Rum, an old man's drink no more! Rum is increasingly popular today given its historic and cultural significance associated with the navy and the Caribbean and Latin America; of course, the rise of cocktail culture is helping. Rum is made from sugarcane, or its by products such as molasses. 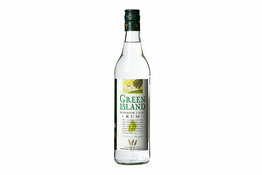 Often made into a simple cocktail, such as a Dark and Stormy, Daiquiri, Mojito, Piña Colada, Mai Tai, and what's more simply than the old Rum and Coke. 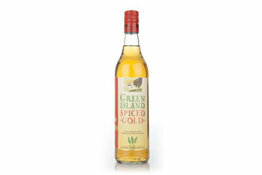 If you can't find what you're looking for, chat with us online. 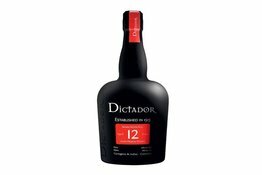 Produced in Colombia, this delicious Solera rum from Dictador, aged for between 8 and 14 years, with an average age of 12 years. 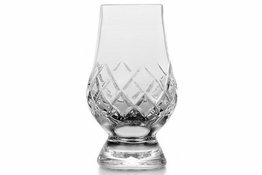 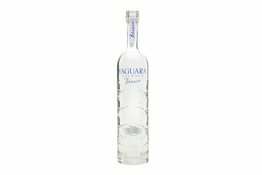 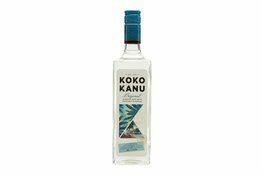 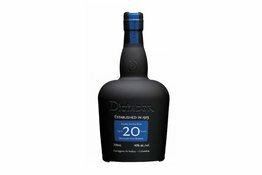 The rum is diluted to bottling strength with demineralised water which is added in drops over a period of 28 days. 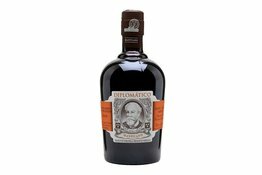 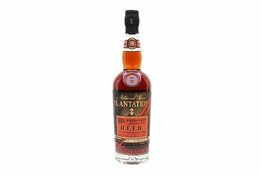 Mantuano is a replacement for Diplomatico's Reserva Rum. 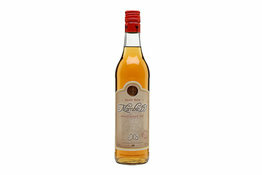 A rich and rounded Venezuelan rum, this is delicious stuff, with smooth sweet fruitiness and a silky-smooth mouthfeel. 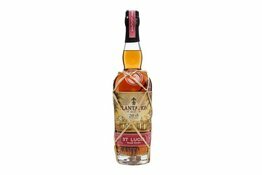 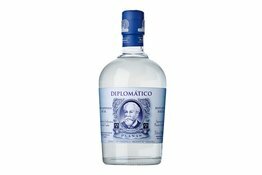 Planas is the replacement for Diplomatico's Blanco Reserva. 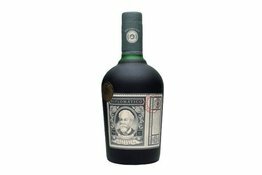 Aged for six years, the same as its predecessor, the strength has been upped to 47%. 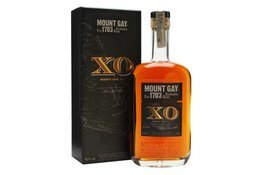 The result is a rich and chewy rum with notes of cappuccino and a nutty finish. East London Liquor Company's Demerara Rum is made with Guyanese Demerara sugar and then distilled in the world's last surviving wooden column still. 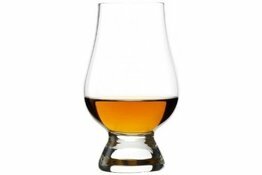 Aged in ex-bourbon casks for three years, this has notes of spicy vanilla.